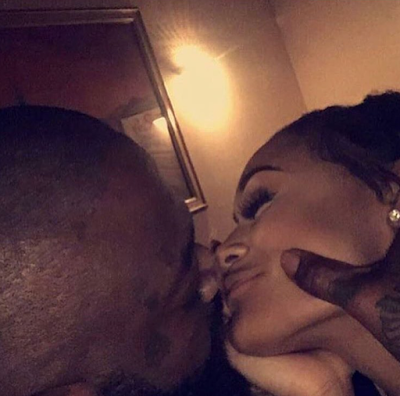 Seems like Rick Ross and his ex Lira Galore are back together. 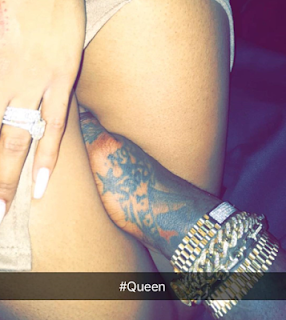 She showed off her engagement ring back on her finger on her Snapchat account with Rick Ross' hand in-between her thighs and captioned it "Queen". People think he 'broke off' the engagement for a publicity stunt to increase his album sale. "Wait a minute, so the music video to Rick Ross's song drops and that's when these two break up to make up. 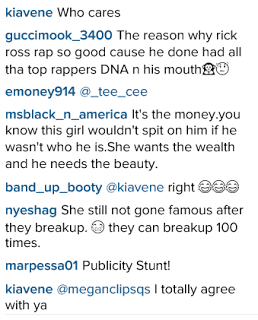 Publicity stunt on ��. clearly no one even knows why they broke up, cuz it never happenned in the first place". How to make your ex Boyfriend/Girlfriend Come Back? How to get your Ex Boyfriend/Husband or Girlfriend/Wife back using text messages. Free presentation shows you how to use simple text messages to get your ex boyfriend or girlfriend back literally at the push of a button. Have you ever let someone go… and then wished more than anything that you could get that person to come back? In order to get your ex back you MUST use this system! Follow the link for you’re free presentation. How to make your ex Boyfriend/Girlfriend Come Back?